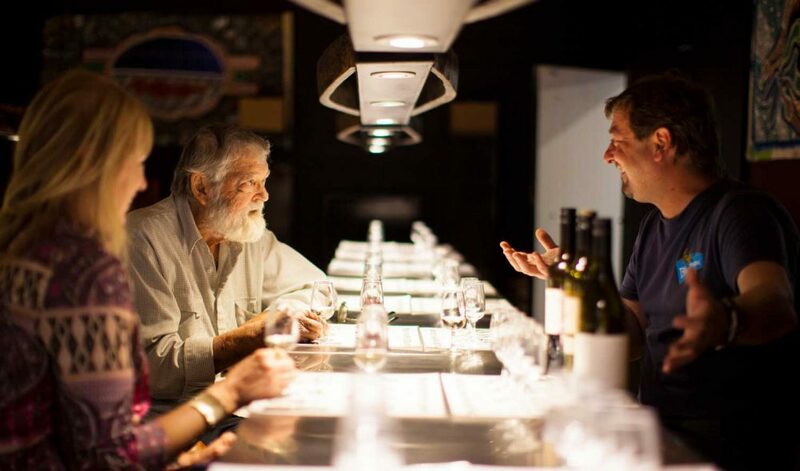 The Hunter Valley is rightly famous for its food and wine experiences and events. Now you can add adventure to your Hunter Valley experience. We are the Hunter Valley’s only dedicated centre for a wide range of adventure experiences. We offer horseriding, electric bike hire, segway tours, wine and beer tasting, candymaking, pizza making, grapestomping, barrel rolling and more all in the name of fun! Whether it’s for a few hours, a full day or multiple days, we’re here to help meet your adventure, accommodation and catering requirements. 140 wineries, 72 restaurants and cafes, Hunter Distillery, Matilda Bay Brewhouse, Binnorie Cheese Dairy, chocolate factories, dessert bars, High Teas, local gourmet olives and produce shops. Hunter Valley Resort shared a post. When was the last time you took off on a whim? Make a getaway to the Hunter Valley with these exclusive accommodation deals during Hunter Valley Wine & Food Festival. Hunter Valley Resort is with Kylie Miller Collis. 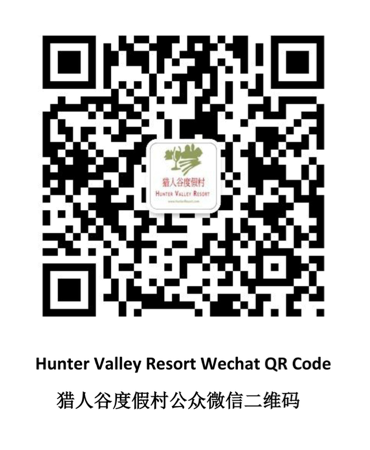 To enter simply like our ‘Hunter Valley Resort’ page and comment or tag who you would bring along! One winner will be selected randomly at 5pm on Thursday 25th April. Authorised under NSW Permit LTPM/18/03867. Contact us today to arrange your ultimate Hunter Valley adventure experience!